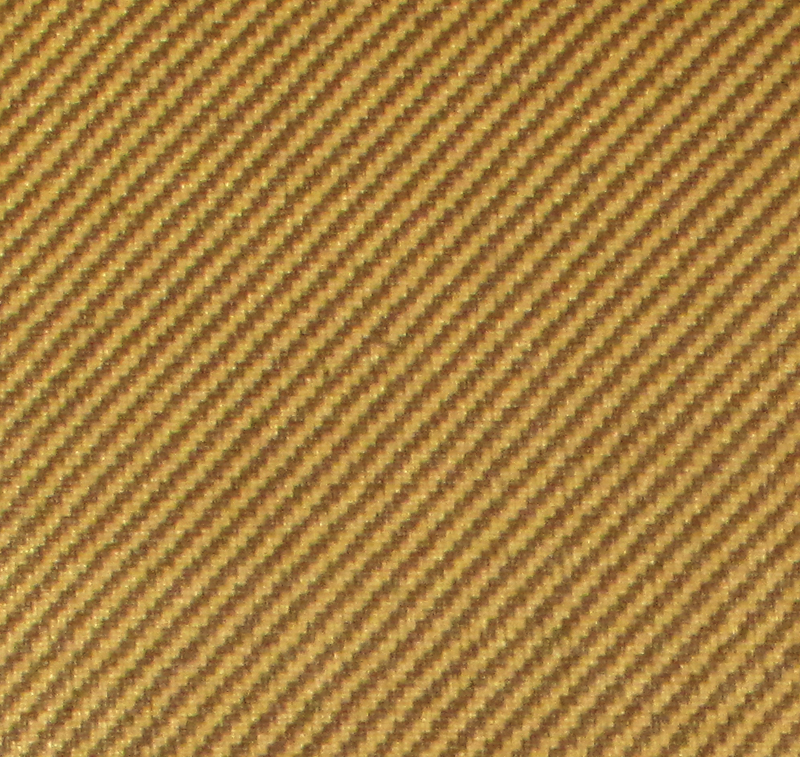 Unwoven Tweed tolex / cabinet covering. 54" wide, sold by the linear yard. Sold per yard. Product will be in one continuous segment, cut to the ordered length. Please note that because grill cloth/tolex needs to be cut, we cannot accept any returns on these items.Small tolex samples are available for evaluation at $1.00 each. Save when you order a packet of cabinet covering/tolex samples, part number S-GSG2. .
Packaging Dimensions 36 in. x 54 in. x 0.074 in.